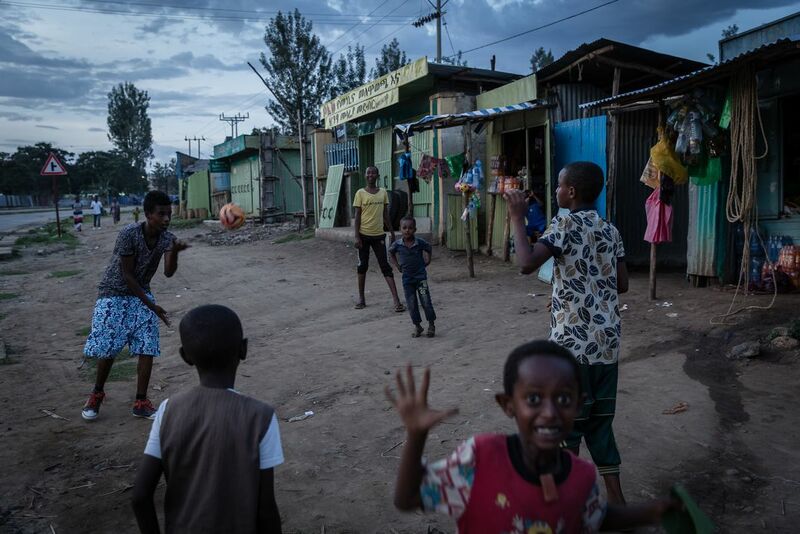 Ethiopian children were playing volleyball on the main street of Jinka, a small town in Ethiopia. 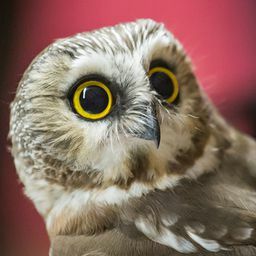 One of the kids noticed me and played his face in front of the camera. Date Uploaded: Nov. 15, 2016, 4:44 a.m.